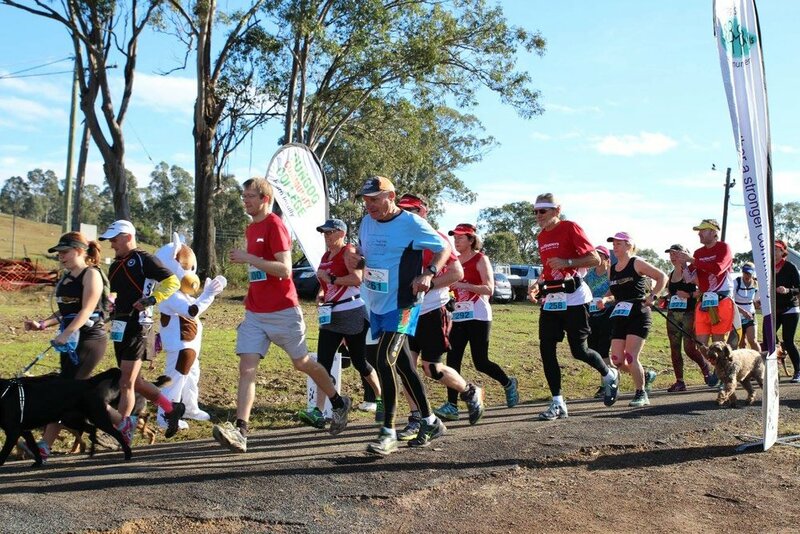 The 5km event takes place on stunning trails through the Dungog Common. A fantastic distance to enjoy with the family, with no cut off time this course can be enjoyed by walkers, joggers and experienced trail runners. The 5km course starts and takes place within the Dungog Common. There will be no road running.